There are many things that women can do to help brighten their skin, clear and smooth their complexion, and generally have healthier skin. After the ravaging winter and the constant pollen attack of spring, summer will be the season that will help bring us out of our homes. So get ready for the beach and the park by doing some of these skin clearing tips to brighten your face naturally. 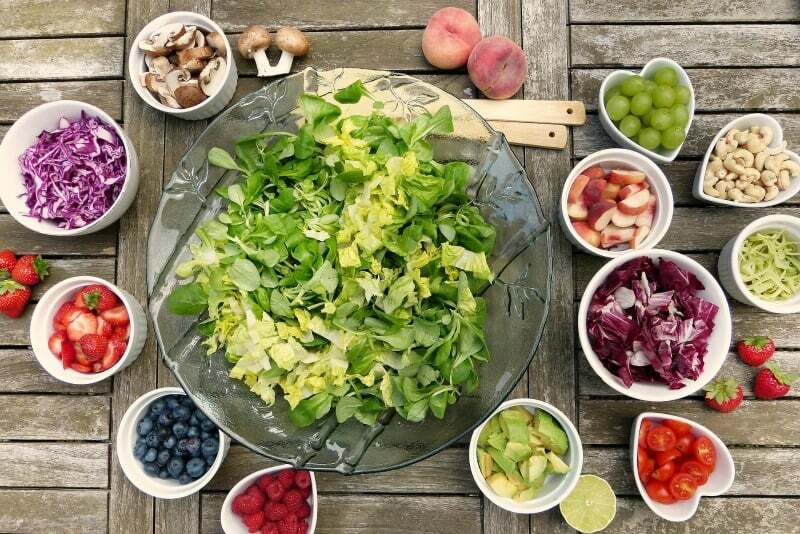 Eating the right foods and drinking the right things can do wonders for your skin. But what are “the right things”? Well, for one, you should be drinking plenty of water to help clear your pores and make sure that your skin is hydrated. Water is your complexion’s best friend. Fruits and vegetables are natural detoxifiers and will clean up your system, resulting in clean and clear skin. I’ve heard positive and negative reviews of exfoliating your skin. 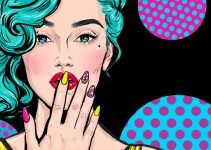 Yes, the top layer of your skin is generally made up of dead skin cells and you just can’t brighten or moisturize that because…well, it’s dead. However, general washing (using a washcloth when you wash your face) can help clear some of the flaky dead skin cells off. 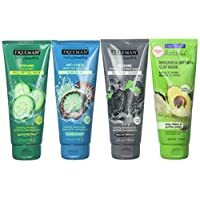 When it comes to exfoliating products which have those tiny abrasion beads in them, those have been hitting the news lately because they are being banned in certain areas. For most products, those tiny beads are made out of plastic, which means that when they get washed down the drain, they end up in the ocean where wildlife will swallow them. Exfoliating your skin will help make your skin brighter. However, if you use a skin care brush and a washcloth, it should be enough. 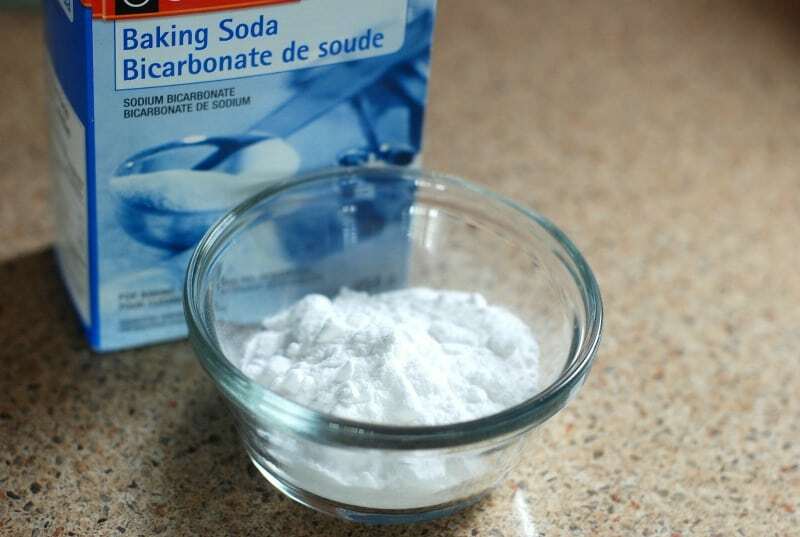 If you feel like you need a bit more than a natural brush and wash cloth, scrub your face with baking soda or fine corn meal: they both do wonders ! If you use chemicals or over-the-counter products, make sure that you stay away from harsh exfoliates that may cause you more damage than help you. If you start your day with vitamin C (like a healthy glass of orange juice) you’re not only keeping colds and other sicknesses at bay but you’re also giving your body a nice boost of antioxidants which will help fight off the signs of aging. Not to mention, it works as a brightening agent. 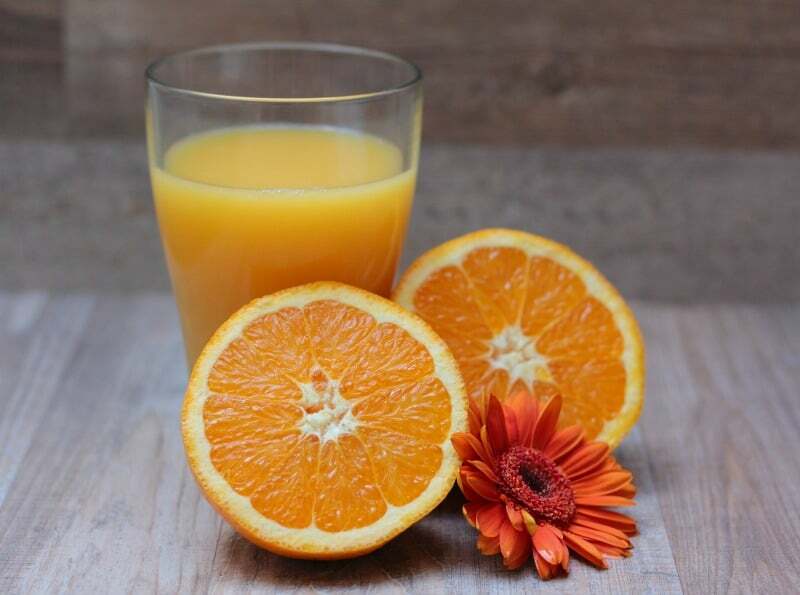 Orange juice is a healthy want to give your body a dose of antioxidants but you can also drink Green T, blackberries, dried red beans, pecans, apples, pinto beans, artichokes, even russet potatoes have antioxidants in them. You can also buy vitamin C supplements and “facial radiance capsules” which you actually break open and apply directly to your skin. Lots of options: just find the one that works best for you. Botanicals are plant-derived skin-brightening ingredients that help to speed up cell turnover (getting rid of dead skin cells and bringing forth the newer, healthier skin cells). Botanicals also help to even out your skin tone: diminish dark spots, age spots, and acne scars and marks. The best part is that in clinical tests, botanicals were proven to have fast results (only a couple weeks). There is something about putting on the right facial mask that makes me feel like my skin is healthier. Every Sunday, I treat my skin extra special to help me start off my work week brighter and with more enthusiasm. There are different skin masks for different kinds of skin so take a look at what type of skin you have before you grab one off of the shelf. People with oily or combination skin do best with clay masks since clay works well at removing excess oil. 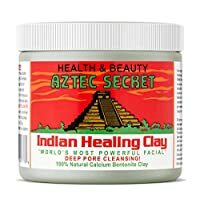 People with dry skin should grab a facial mask that helps you add moisture to your skin. 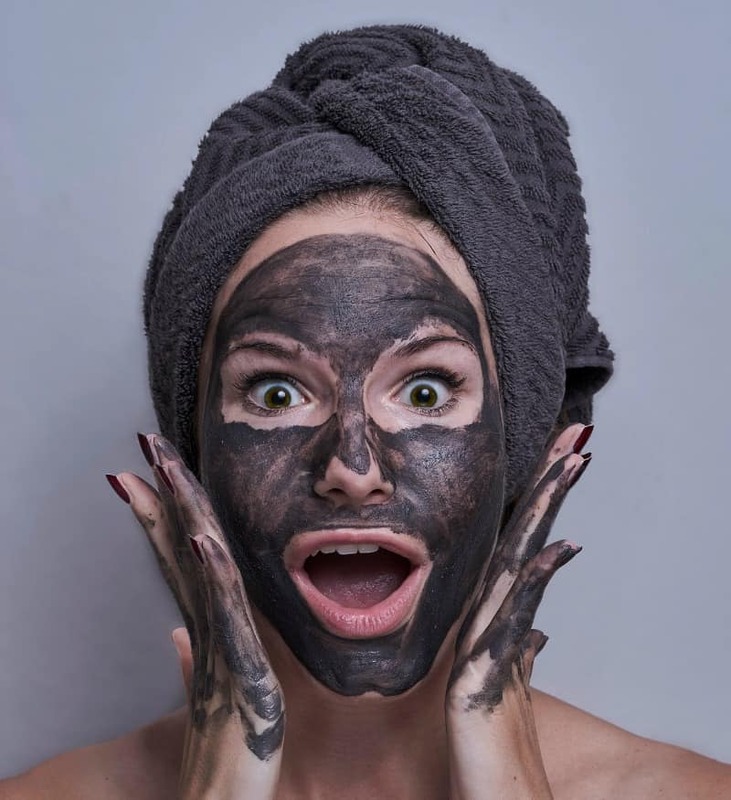 If you have dull skin, look for an exfoliating, peel-off mask. Those remind me of when I was in kindergarten and I used to put Elmer’s glue on my finger and then peel it off after it dried, in one big layer. Little did I know that it was practice for when I want radiant skin as an adult. 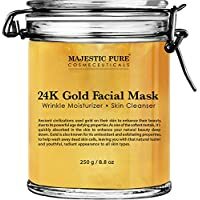 There are also facial masks for normal skin (try a moisturizing mask), and mature skin (that will help tighten and firm up the skin on your face and neck). Now it’s your turn. 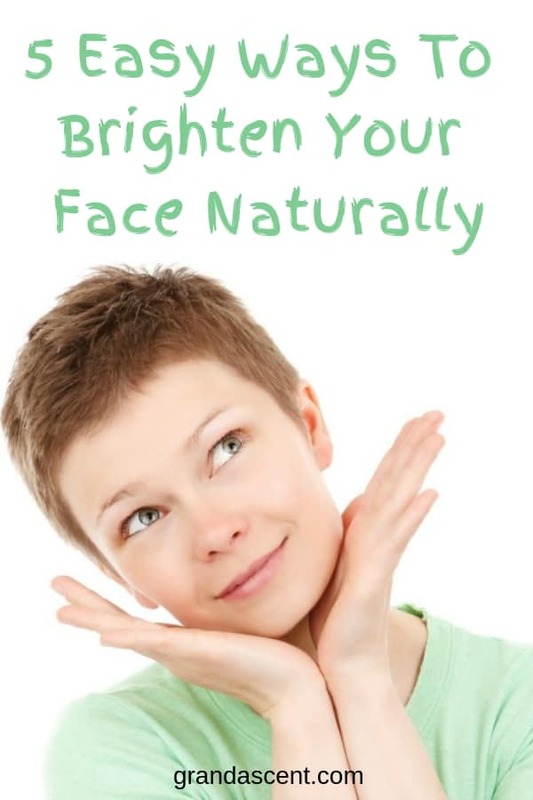 What do you use to help brighten your skin? Do you have any home remedies that you learned from your mom or sister? What are your favorite products or your favorite foods that help keep your skin clear? Do you use over the counter products or do you like to go natural? I had never heard that about exfoliating products before! I usually use products with stuff like apricot crushed apricot seeds in them, but I have used the products with beads before. I’ll have to avoid those in the future. 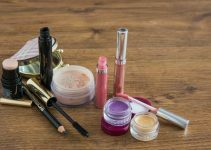 This is going to sound really obvious, but make sure that all of your old eye makeup is removed. To double check, just take a clean cotton swab with a little bit of lotion on it. Run it around under your lash line. If it’s dirty then your face is not as bright and fresh as it could be. It is not obvious to many people and it is part of the reason I have started to lighten up on what I wear. It is very easy to think you got it all when in fact a bunch is still left. That is a great tip. I never really know if I get all of my eye shadow off. I wash my face but you can never really tell. I now have a way to tell if it is off. I make sure that I use a facial mask at least twice a week during the summer because I have naturally oily skin and these high temperatures just make it worse. Wow, plastic exfoliating wash? I think we make things too complicated. I wash my face with water and a face cloth. I think the majority of these products are just unnecessary. I use the same type of scrubs with the all natural abrasion, but I have never heard of the ones with the beads. Who in the world comes up with this stuff and why did they think that would be a good idea? I don’t get that. Why is it plastic? I don’t mind a good face mask but the idea of plastic kind of worries me a bit. Is that really all that safe to start with? Yet another reason to go organic! I’ve sworn by my apricot scrub for years. Other scrubs haven’t done me any good at all. I’ve always been wary of those silicon scrubs. I agree completely Naomi! I do use a few anti-aging products but for the most part soap and water and a little witch hazel are plenty. You see all of the facial products with cleansing “beads” and what not, but it never occurred to me that those beads are made of plastic. That’s pretty disgusting actually! I read something that said many people are finding out that these are bad for the pipes in your house. For some reason they do not go down the drains well and end up leaving a huge clog mess. I wonder if that would make people stop using it if the plastic angle does not cut it. I didn’t know that fatty acids helped build collagen in your skin. I already drink a lot of water. I am going to start eating more nuts. I have never tried witch hazel. What exactly does it do? I think a mild soap and warm water are the best two things for your skin. I will have to try witch hazel. That is disgusting. I never thought about what those beads were made from. I always buy shower gel with beads too. I guess I will stop this. I tried witch hazel. I didn’t think it worked any better than my mild cleanser. I stick with a mild cleanser and warm water. It seems to work for me.